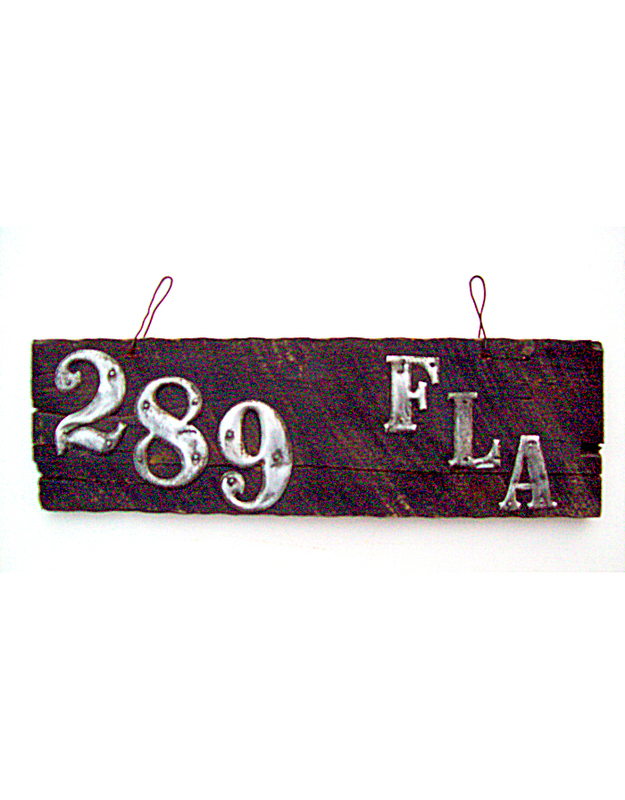 The State of Florida first began licensing automobiles in 1905. At the turn of the last century, Florida was one of the most under-developed states in the nation, with a small population clustered mostly in Jacksonville, Tampa and in smaller cities elsewhere. 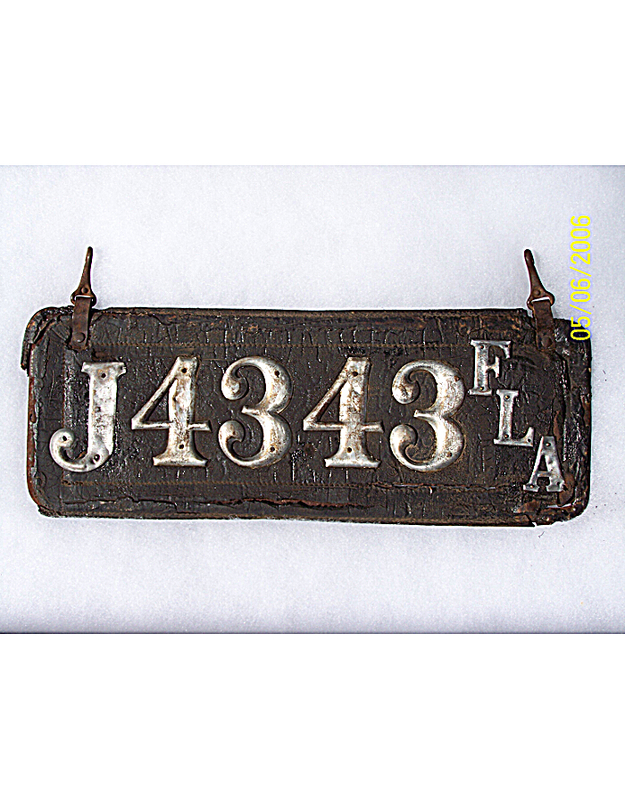 According to official state records, only 300 automobiles were licensed in Florida in 18-months from mid-1905 through the end of 1906. 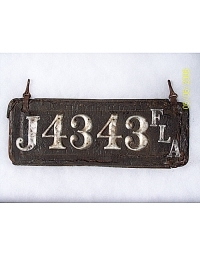 The system of pre-state licensing, whereby owners provided their own tags, prevailed through the end of 1917, eventually registering about 15,000 automobiles statewide. 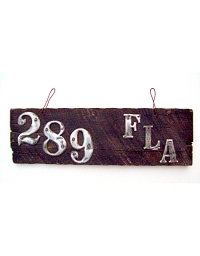 The survival rate of State of Florida pre-state license plates is very low. First, it was not required to include the state initials, although many motorists opted to place “FLA” on their tags. Second, the influences of the tropical climate hastened the rapid deterioration of the materials. 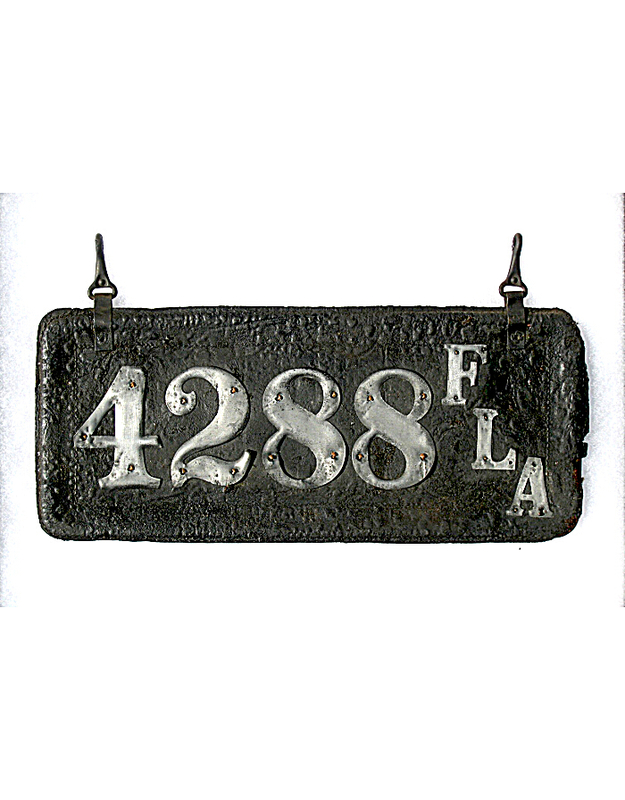 From 1911 through 1917, Florida’s counties also licensed automobiles in addition to the state. 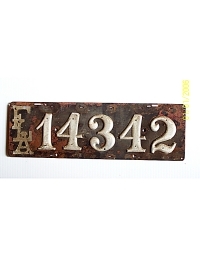 Virtually all counties used porcelain license plates which were displayed on the front of the auto; the state plate being for the rear. 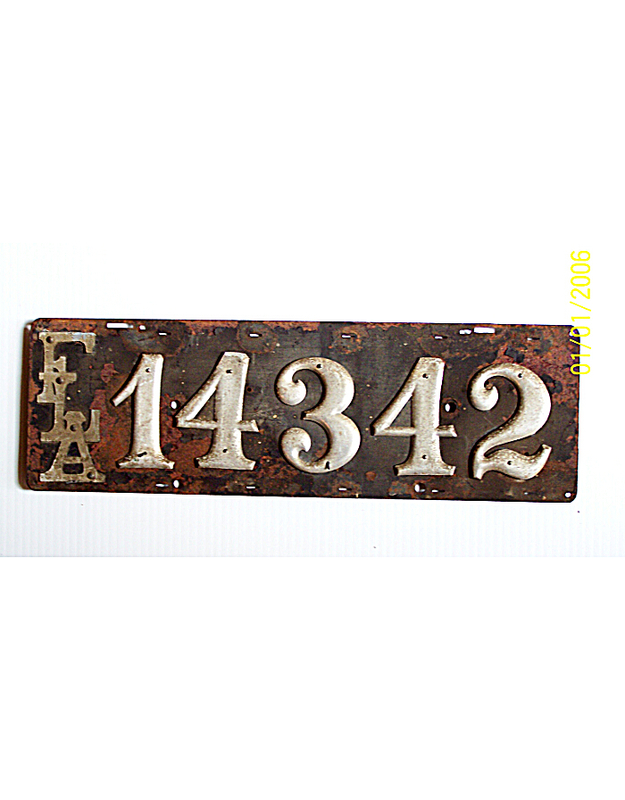 These county plates have been extensively presented in other publications and websites, and are beyond the scope of this study.